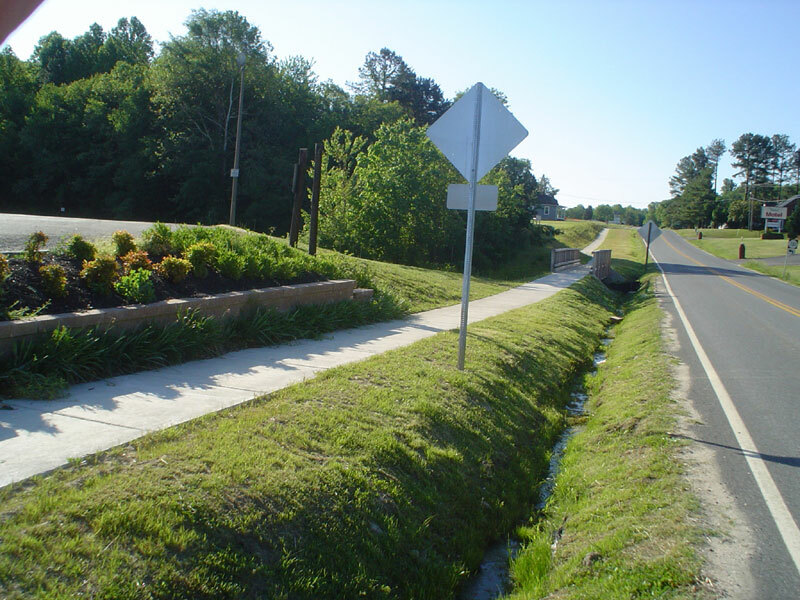 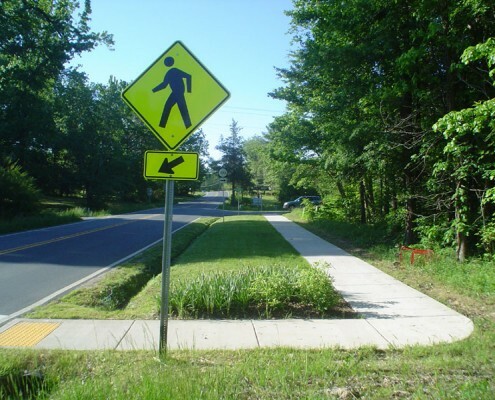 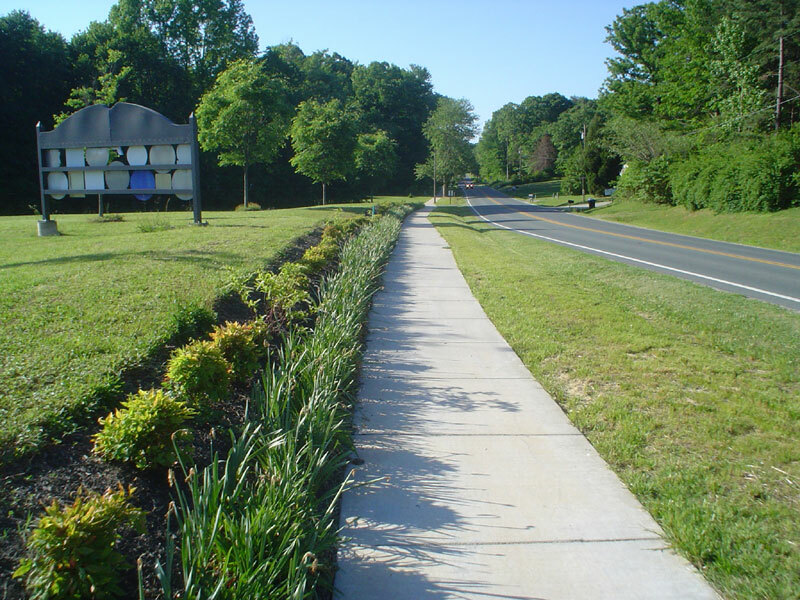 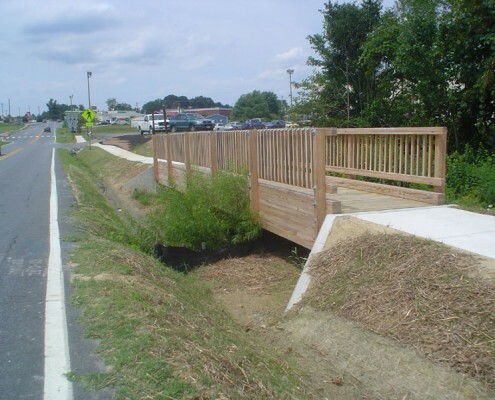 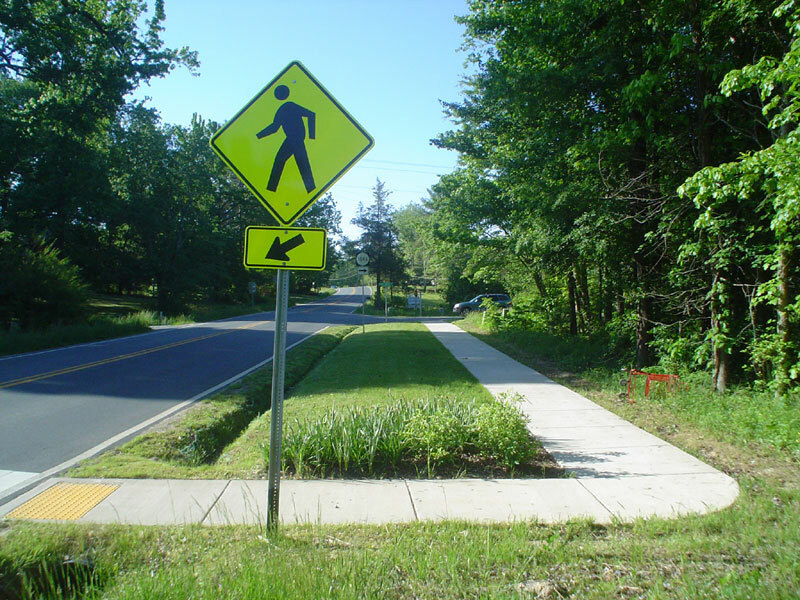 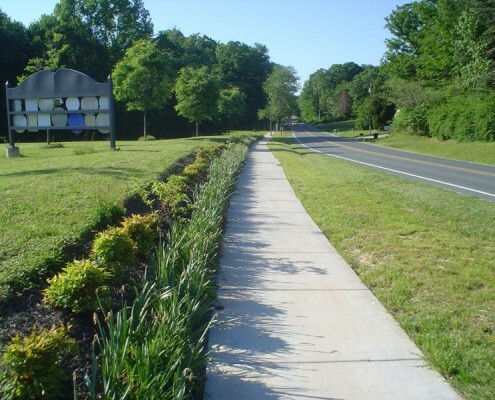 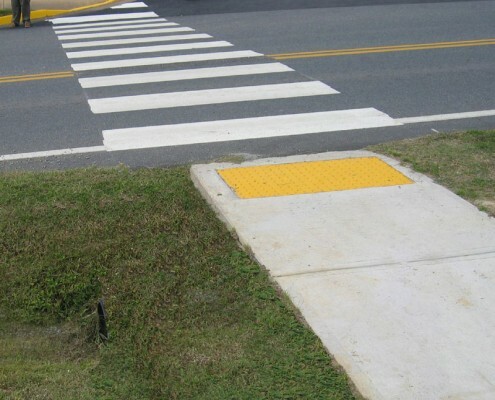 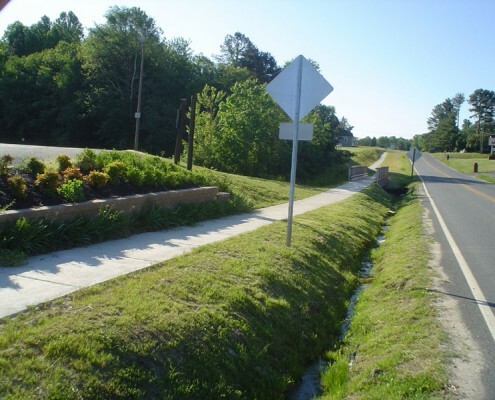 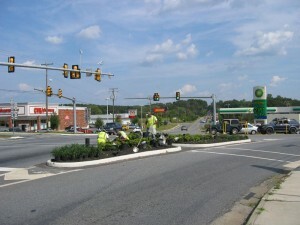 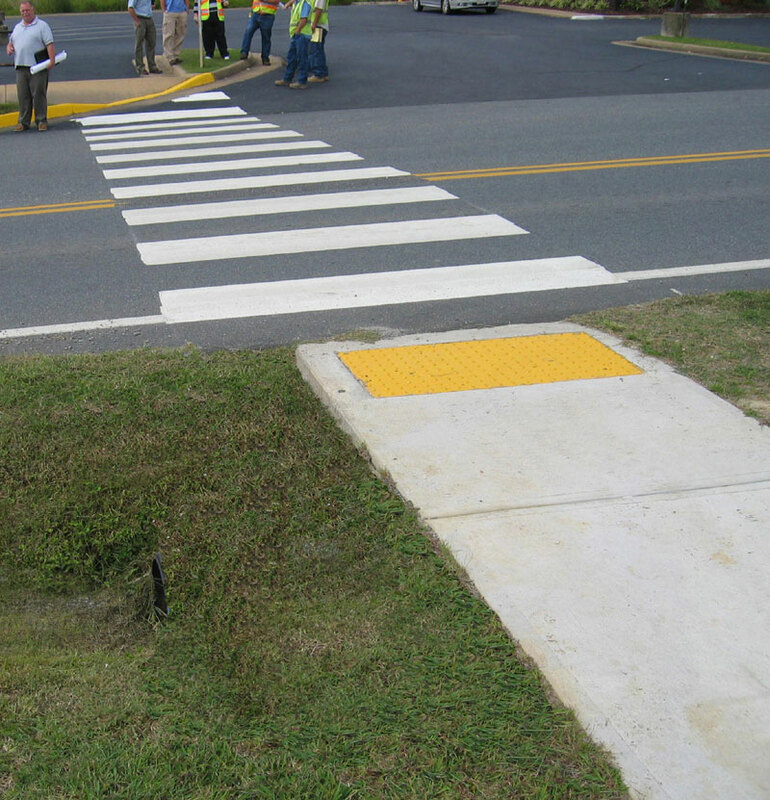 Design and construction administration of a pedestrian and business friendly environment allowing for safe and efficient transportation and access to downtown businesses, neighborhoods and services in the Town of Louisa, Virginia. 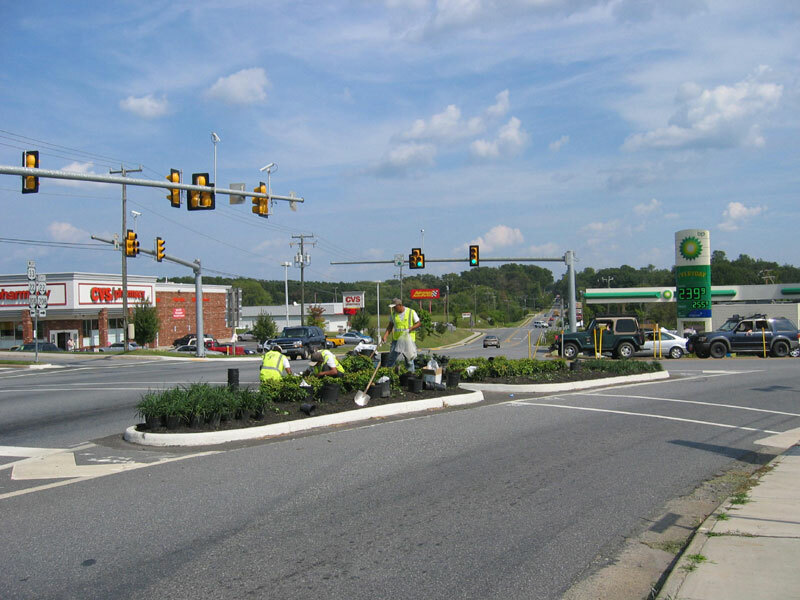 The TEA-21 project includes enhancements to the central business core and surrounding neighborhoods through an integrated system of pedestrian and bicycle improvements including sidewalks, raised medians and crosswalks using TEA-21 grant funding. 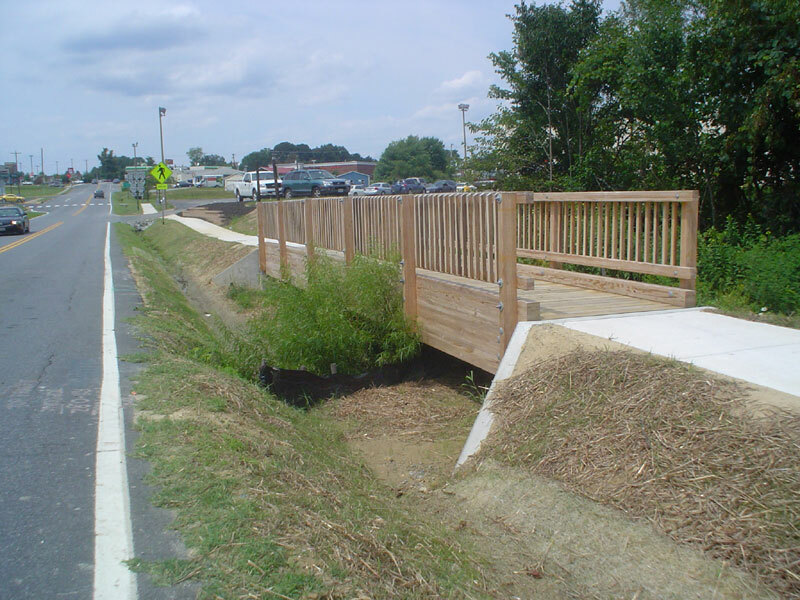 The project also included a new pedestrian bridge, retaining wall and landscaping along with intensive project coordination with VDOT staff.